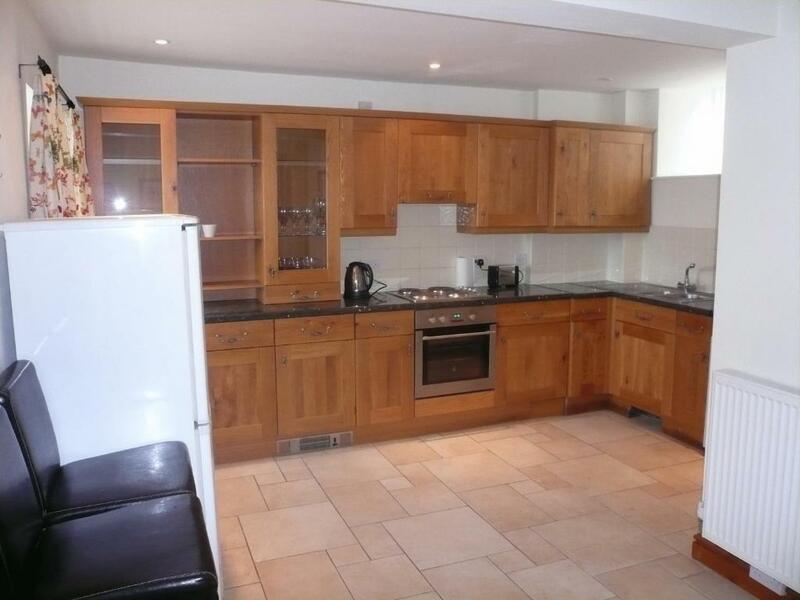 Lovely apartment, very spacious and 3 good size rooms. You will be surrounded by nature and mostly sheep! Visited during Easter and there were many little lamb around. Richard was a very helpful host, any questions are responded quickly. The view is breathtaking and the lodge is large and well laid out and appointed, the hot tub is a nice bonus and the host was attentive. The cottages are in a spectacular, peaceful location, a short drive away from Llangollen. The view is amazing. Location...location...location. Host is helpful and always on hand if needed. I have been twice but stayed in different properties. 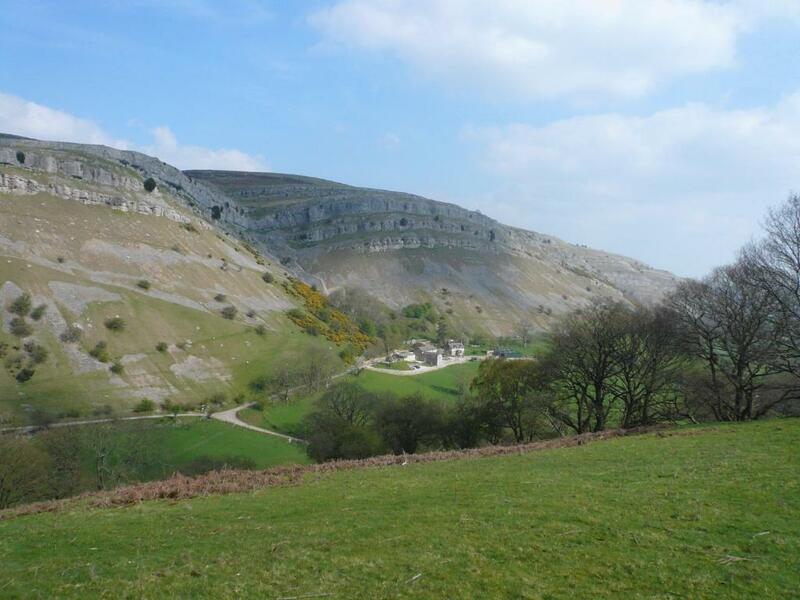 Amazing views and great walks right on your doorstep. I always feel so refreshed and energized after spending a couple of days in this rural hideaway. It's a dog friendly place with everything you need to have a comfortable stay away from home. The location of these cottages is amazing. So peaceful, scenic & beautiful. Richard is lovely, nothing too much trouble. Will definitely recommend & return. Fabulous. 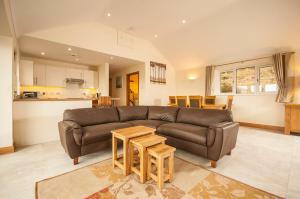 Lock in a great price for Panorama Cottages – rated 9.1 by recent guests! Panorama Cottages This rating is a reflection of how the property compares to the industry standard when it comes to price, facilities and services available. It's based on a self-evaluation by the property. Use this rating to help choose your stay! 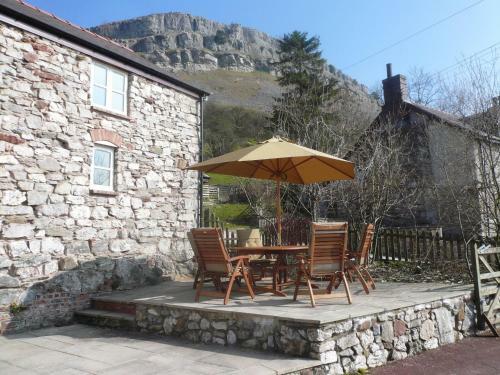 One of our top picks in Llangollen.Converted from farm buildings, these cottages are in the beautiful Vale of Llangollen. They are 1.5 miles from Llangollen and lie on the 'Panorama', a part of Offa's Dyke. Panorama Cottages are set around a central courtyard and are easy to reach by road. There is free parking on site. 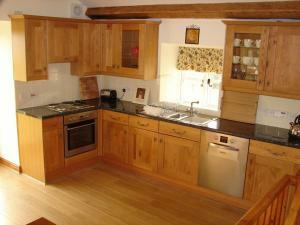 Both cottages have a kitchen, lounge area and good views across the countryside. 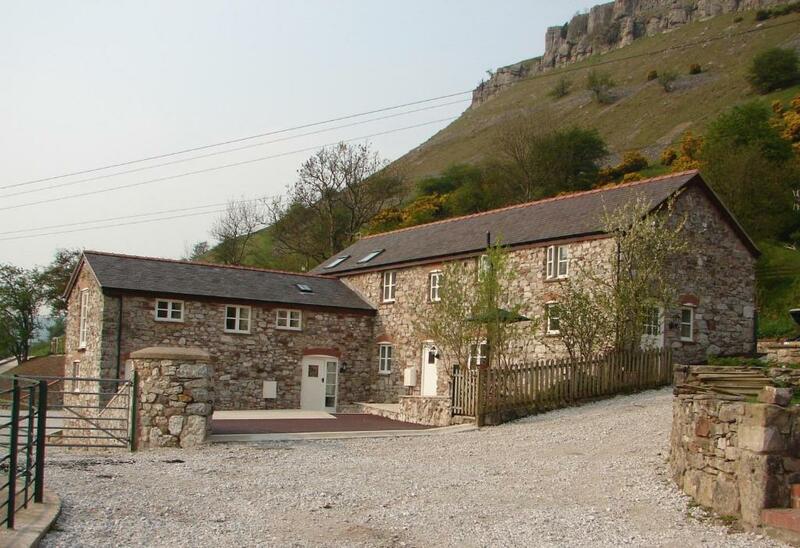 Behind Panorama Cottages is the Eglwyseg Escarpment, and within a 5 minute walk you can reach a Bronze Age burial site, a Celtic stone circle and other historic features. When would you like to stay at Panorama Cottages? With one double bedroom and bathroom on the first floor, lounge/kitchen upstairs with views, and double sofa bed in lounge. With 3 double rooms and a bathroom upstairs, downstairs utility room and separate toilet, kitchen/dining room and a split-level lounge with double sofa bed. 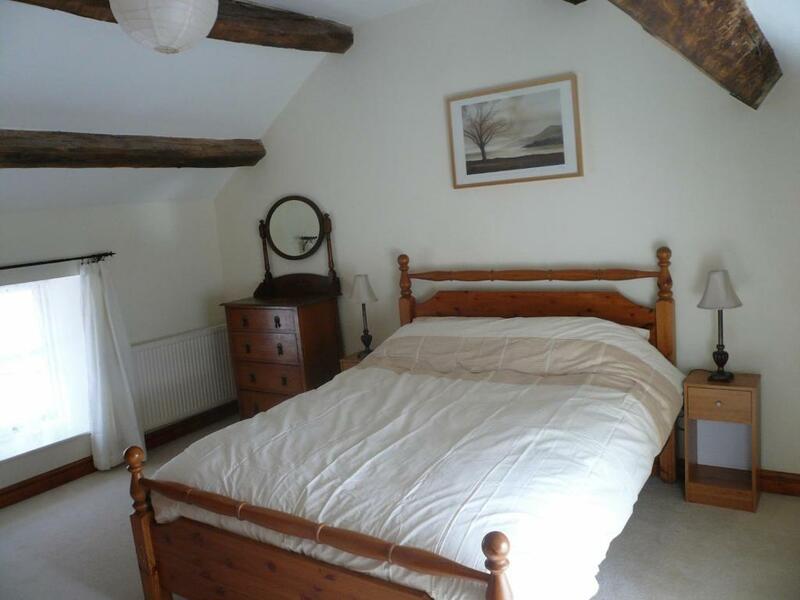 Features 2 double rooms, 1 with four-poster bed, open-plan downstairs bathroom and upstairs bathroom with shower/bathtub. 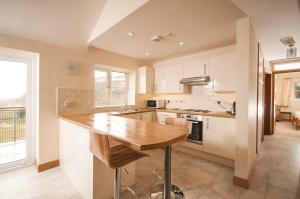 The downstairs is open-plan with a split-level kitchen/dining area and lounge. This holiday home has a DVD player, seating area and microwave. House Rules Panorama Cottages takes special requests – add in the next step! Panorama Cottages accepts these cards and reserves the right to temporarily hold an amount prior to arrival. The top floor was a bit creaky so whenever someone goes to use the toilet at night, you can hear them. The lodge could have been much cleaner (my pjs were ruined by some chewing gum that had been left stuck to the breakfast bar stools :-/), the en suite shower was faulty and wouldn't warm up and the paint work had seen better days. Having said that, we made a complaint about the kettle and a brand new one was delivered within 20 minutes. There wasn’t anything I didn’t like. 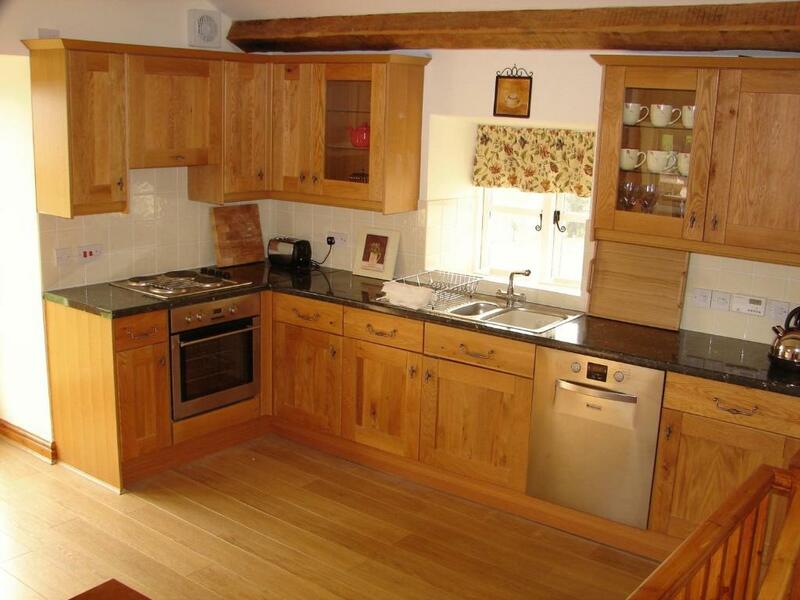 The price reflects the standard of accommodation provided. A welcoming basket with some fresh milk, butter and bread would be a good idea. My own milk went off during a long drive and being stuck in traffic. There is a little Co op at the bottom of the street but I didn't think about restocking -just wanted to get to my cottage. Property was clean. However, will be in need of an update soon, floor boards where very creaky. Beautiful cottage in a great location. Richard was a great host and we thoroughly enjoyed our stay. Comfy beds. Stunning location. Lots of nice places to walk. Helpful owner.